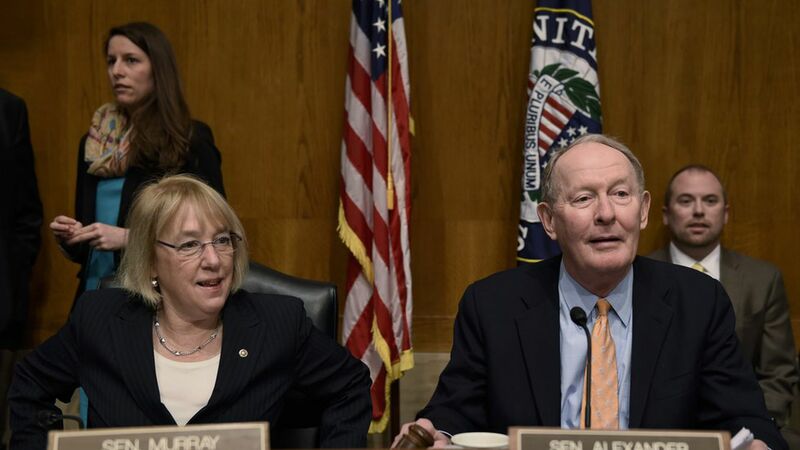 Republican Sen. Lamar Alexander and Democratic Sen. Patty Murray have a long history of working together, so they have as good a chance as anyone of passing a bill next month to stabilize the Affordable Care Act markets. But don't kid yourself: their chances of keeping the bill simple, and getting it all the way to President Trump's desk, are very small. They'll have to provide enough state flexibility that Republicans can call it a win, but not so much that Democrats can't live with it. They'll have to keep Republican senators from attaching pieces of ACA repeal and derailing it. They'll have to keep the House from doing the same thing. And they'll have to convince Trump, who still can't get over the failure of ACA repeal, to sign it. This has to be done in September to help the 2018 markets. They've been trying to pass bigger health care legislation since January, and it didn't work. A small bill could win enough support to pass. A large one couldn't. How they'll give states more flexibility: They want to beef up the ACA's “Section 1332" waivers, but Democrats don't want to do anything that undermines the “guardrails" in those waivers, according to a Senate Democratic aide. The main rules: They can't reduce the number of people with health coverage, make insurance less comprehensive or affordable, or increase the deficit. Given those constraints, that means the talks are most likely to focus on other forms of flexibility, like easing the procedural rules. 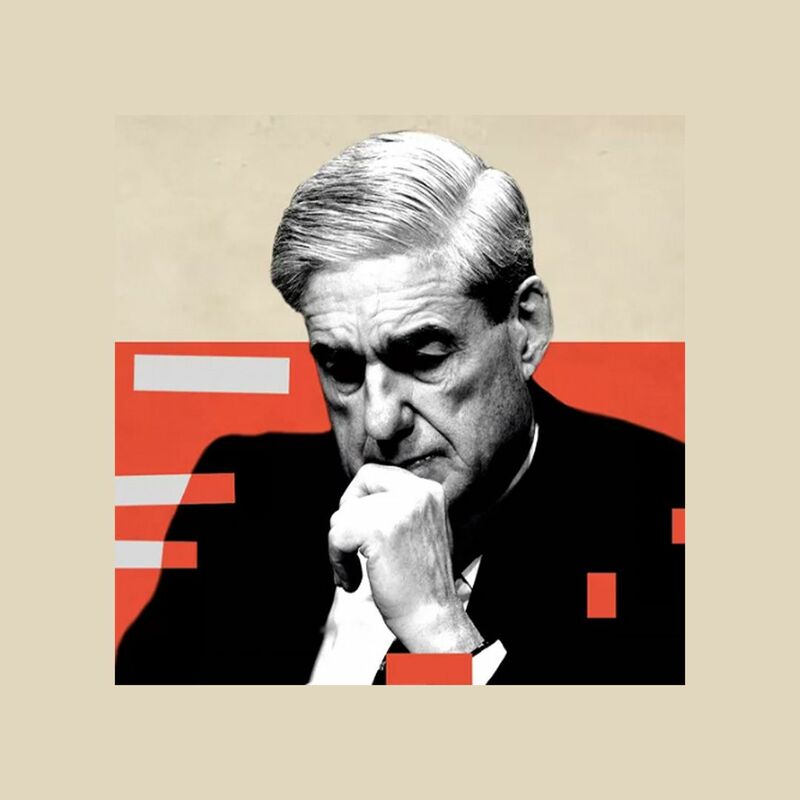 The question is whether that will be enough for Republicans. One more thing: They still have to get enough votes. Even if they can assemble a coalition of practical Republicans and Democrats, it could be tough if no one's excited about the package.